Green Chemistry has established firm ground providing essential pattern criteria for the advancement of efficient chemical syntheses. The twelve principles of green chemistry have been recognized as elementary principles for future sustainablechemical industry and environmental protection. 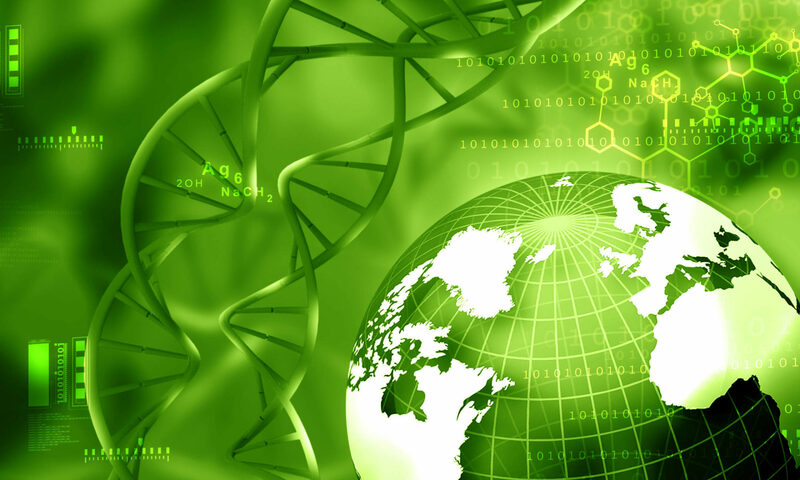 Future Trends in Green Chemistry includes Biocatalysts and biotransformation’s processes, new enzymes for organic synthesis, Hydrogen production. Green chemistry and flow chemistry are ideal partners for accessing novel chemical spaces and define highly efficient synthetic tools. Flow chemistry defines a general range of chemical processes that occur in a continuous flowing stream, conventionally taking place in a reactor zone. The flow chemistry relies on the concept of pumping reagents using many reactors types to perform specific reactions. An increase in the greenness and sustainability of chemical processes can be realized by employing continuous-flow reactors. This process intensified technique can lead to achieving reactions conditions which lead to reduced reaction time and waste generation, avoiding ultralow temperature conditions, increasing the overall atom economy, widening the safety window and reducing the overall energy consumption to name a few. Research results show that continuous-flow technology can be developed to meet the requirements of industry and help in contributing to more green and sustainable chemical production processes. However, for efficient use of flow technology there are challenges which need to be addressed such as understanding the transformation of batch processes to those of flow, understanding reaction kinetics within these reactors and implementation of scale-up procedures. Additionally, the increasing demand for continuous flow technology and their promising results may help in the substantial development of eco-friendly and greener organic transformations. The applications of Ultrasound in green chemistry and environmental applications have a promising future. Compared to conventional methods, ultra sonication brings environmental friendliness, cost efficiency etc. Recent studies have been using ultrasound in environmental analysis, water treatment, sludge treatment, Air purification, Soil Remediation. Green chemistry and technology for and from wood has developed diverse industrial products, namely bio-sourced, flexible films, green wood adhesives and preservatives, foams, composite matrices, laminates, hard and flexible plastics, abrasive grinding discs, and many more. Green chemistry related to wood products and products derived from wood or for wood becomes a hard and vast task considering the ferment of ideas and work in this field going on now for quite a few years. In wood products and green chemistry deals with the elimination of toxic aldehydes from wood panel adhesives, bio-sourced adhesives derived from wood or other vegetable matter which are used for wood products, natural fibre composites using tannin matrices, paper surface laminates, tannin-based foams, and continuous high-pressure paper laminates, hard plastics based on tannin-furanic materials and some of their applications, flexible bio-sourced tannin-furanic films, and bio-sourced wood preservatives.